A typical Saturday at Seiwakan (excluding the music but that be cool). 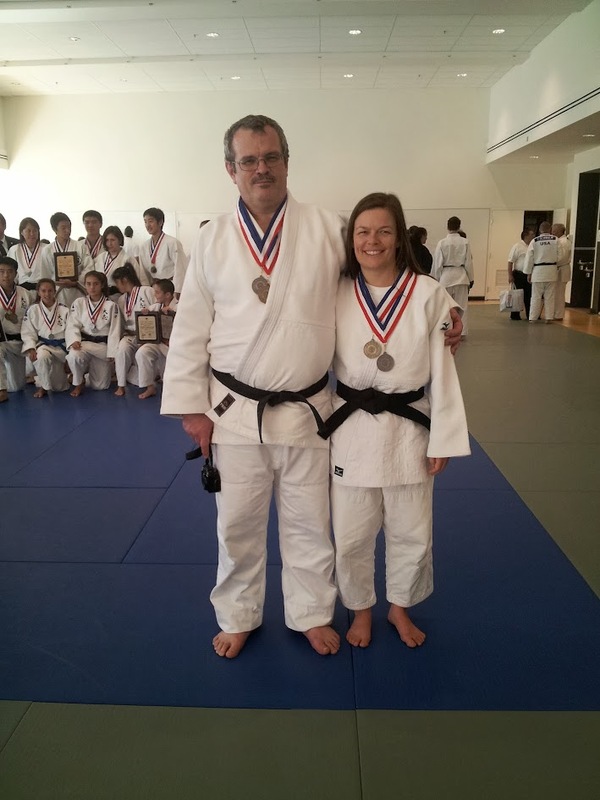 Blane and Bevin Senseis at the Fukuda Kata Championships, 2013. Olympic Judo medalist Marti Malloy poses for a shot with some of the Seiwakan Juniors at the 2013 Rainier Cup.